LA Galaxy Weekly Web show with AM 570 Radio Play by Play Joe Tutino, who's been with the Galaxy as a broadcaster for 14 seasons. 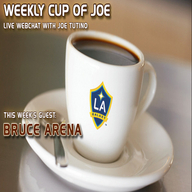 Each week Joe will interview a member of the Galaxy, starting this week with head coach, Bruce Arena.  Fans can submit questions ahead of time or as the show is going on. Start leaving your questions for Tom in the comments box.